Desh Bhagat University organised an Industrial Visit for its MBA & B. Tech. 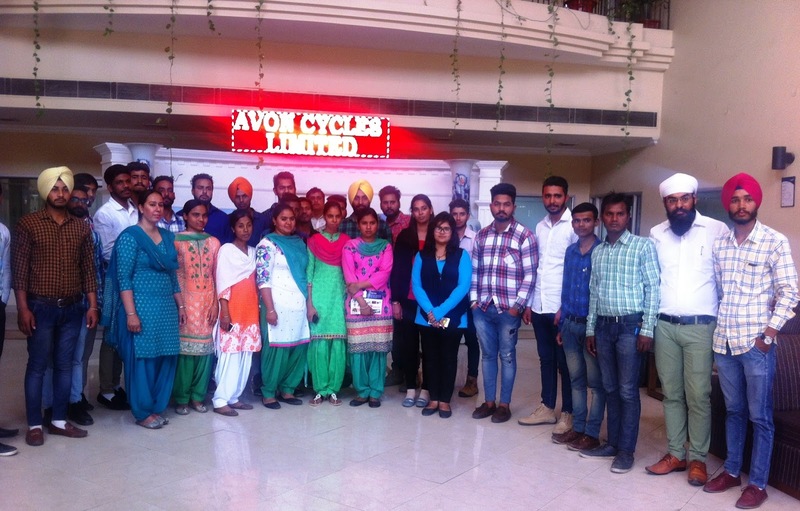 (Mechanical) Pre Final year students to Avon Cycles Limited, Ludhiana. The objective of this visit was to make the students familiar with the current trends in the competitive world by sharing knowledge, ideas and skills with the people from the industry. Students along with their mentors had a complete round of the factory and visited different divisions. The company’s technical team gave the details about various departments like manufacturing, Production, Assembling, Painting, Packaging and dispatch section of the plant. The students watched the working and work culture of the employees which enhanced their knowledge and practical experience. The students asked relevant questions to clear their doubts and company’s team answered the queries put forward by students which enriched the technical knowledge of students as well. 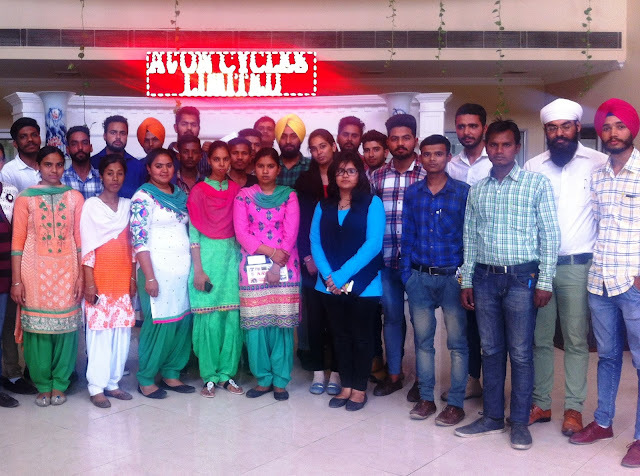 Chancellor Dr. Zora Singh and Pro Chancellor Ms. Tajinder Kaur appreciated the initiative taken by the training & placement department and conveyed their best wishes to the students saying that they should get maximum industrial exposure to become time and market relevant. Vice Chancellor Dr. Virnder Singh said that the university organises such educational and industrial visits frequently for the benefit of the students to give them practical exposure of the industry. The students were pleased to watch the work force and their culture which was impressive and motivating. This has provided the students with practical knowledge. They thanked the university officials for arranging this visit.